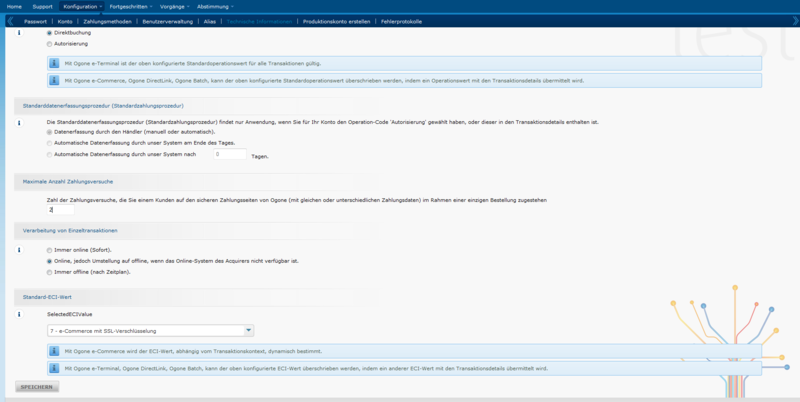 OXID eXchange | Ingenico ePayments CE (Ogone) 5.0.1 | Stable | CE | 4.10.x - 6.1.x | Module, Themes, Language Packs direkt herunterladen! You are here: OXID eXchange -> Search result for "ingenico"
Ingenico ePayments alias gateway technology allows One Page Check-out and offers maximal Usability to your customers. No storage of credit card data needed. Periodic maintenance included. The Extension supports current Oxid Shop versions from 4.5 for CE, PE and EE. 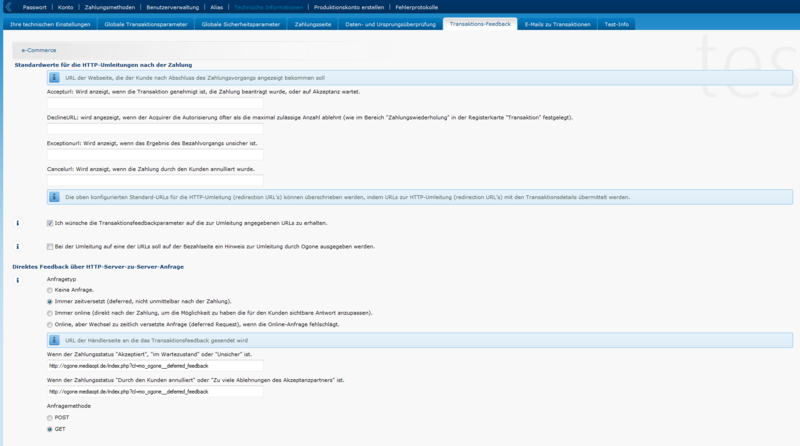 The following languages are offered by the module: English, German, French, Dutch and Italian. 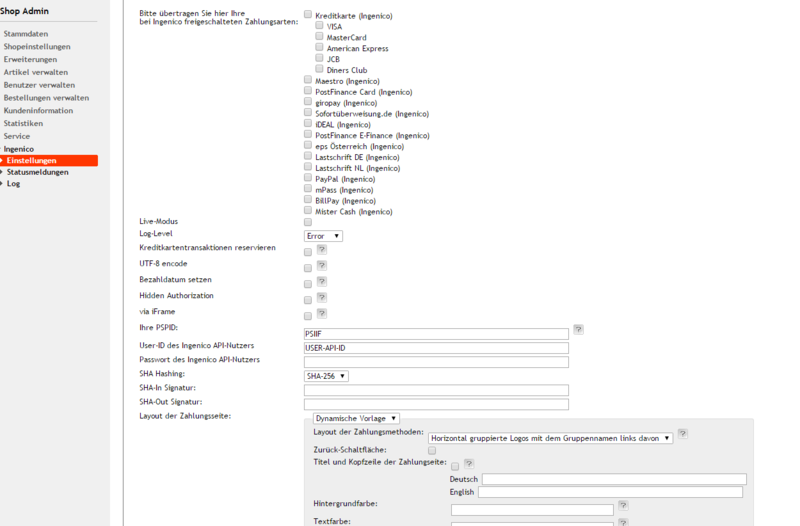 The module supports both static and dynamic presets for the payment page layout.